Lola was adopted from China through WACAP at 16 months. 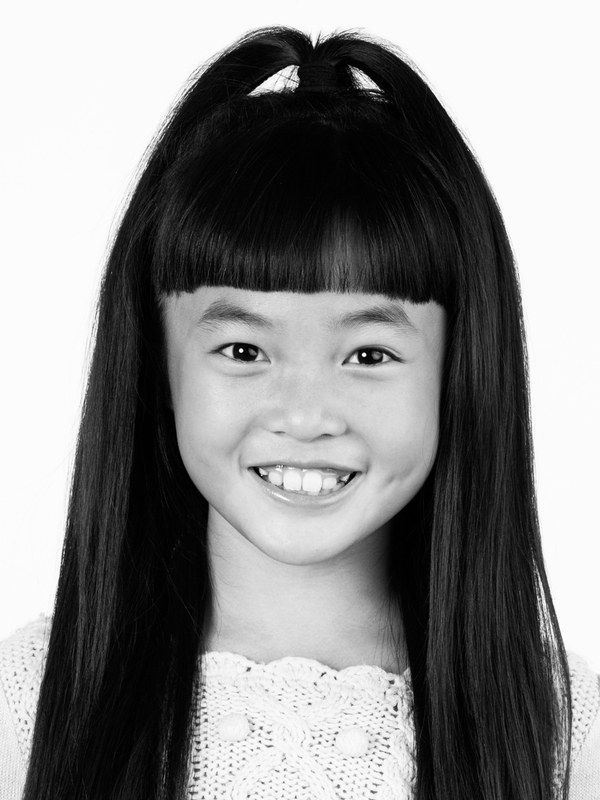 Today she’s a busy and talented 11 year old who, between piano lessons, language classes and dance performances, finds time to show off her cooking skills and prepare meals for her family and friends. 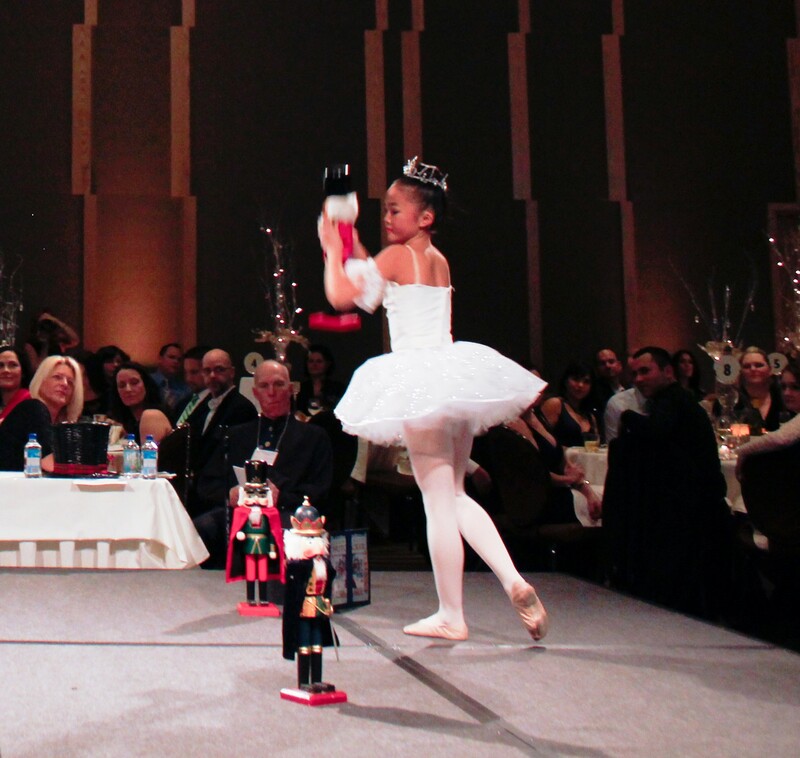 Lola wowed us with her ballet performance at the 2013 Children’s Hope Auction, and recently impressed us again with this original poem. Thank you to Lola and her family for sharing! This entry was posted in Adoption, Adoption Washington, Art and Creativity, International Adoption and tagged Adoption, Children's Hope Auction, Children's Hope Gala and Auction, China, Family, WACAP. Bookmark the permalink.